The carpets are a home product of decoration that gives our home a new look. However, if we do not maintain them properly, besides losing the intensity of color and caking, they can accumulate a lot of dust and with it, the mites that trigger some allergic processes. 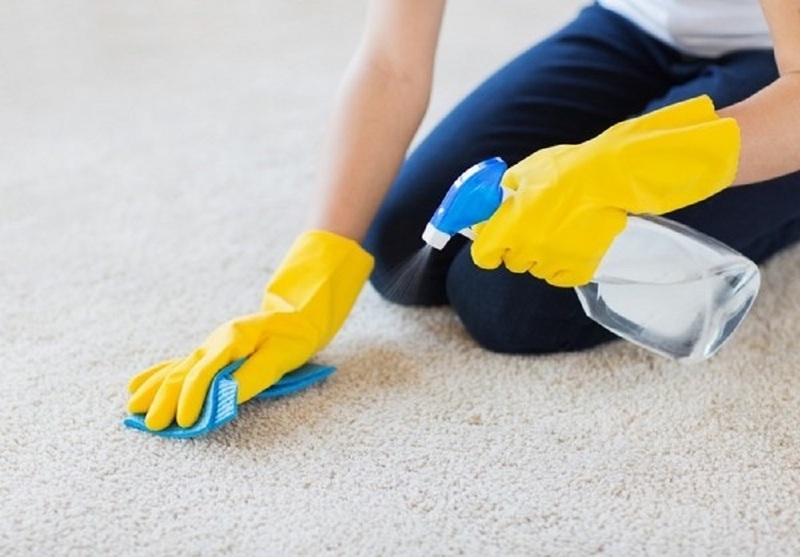 If you have a luxurious and expensive carpet that you bought at a more reasonable price, hygiene is of the utmost importance for the health and well-being of the occupants of the home. For families with small children and pets, this problem is well known and we will give you useful tips for cleaning carpets. The general rule is that the carpet is thoroughly cleaned at least twice a year and, at least once a week; it must be cleaned with a vacuum cleaner or brushed. 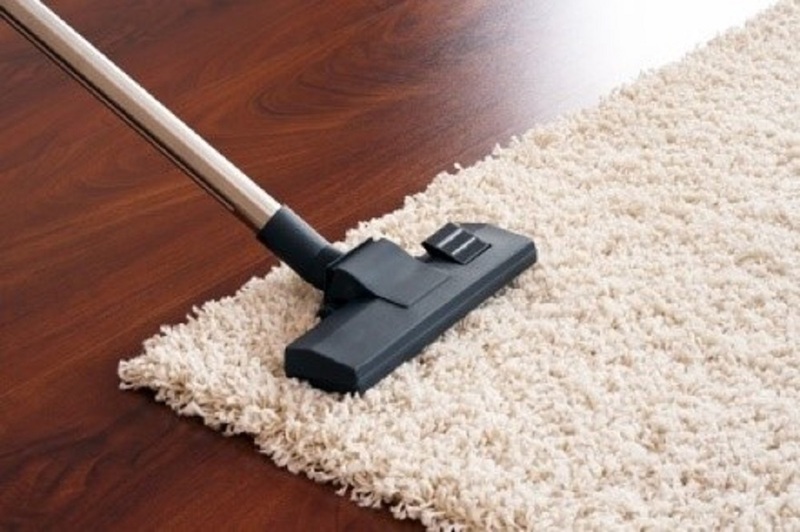 Wool rugs should not be cleaned with a damp cloth or brush, as they can remove fibers. The carpets generate comfort cushioning the noise of our footsteps, warmth against cold pavements, division and framing of spaces and environments depending on their size, color, shape and texture. But the use of this type of coverings, in front of its many kindnesses, always implies a problem that is the cleaning of carpets, and their maintenance in good condition. When it comes to cleaning carpets because of their origin, price or uniqueness, it is best not to play around trying to solve it personally, so we recommend you some cleaning tips that will especially help you for properly cleaning carpets. The basic thing to keep our carpets clean is to vacuum them and brush them regularly. If you have pets and children, preventing particles of sand, dust, and hairs from accumulating, that will cause the appearance of the feared mites, responsible for so many allergies. In addition, a trick so that the colors remain bright and do not go out is to put some baking soda in your vacuum bags every 15 days and spray it, so that the carpet maintains its quality. This should spread throughout the surface of the carpet and let it act for 60 minutes, after which it should be vacuumed. This treatment also serves if we want to store the carpet for a period of time. 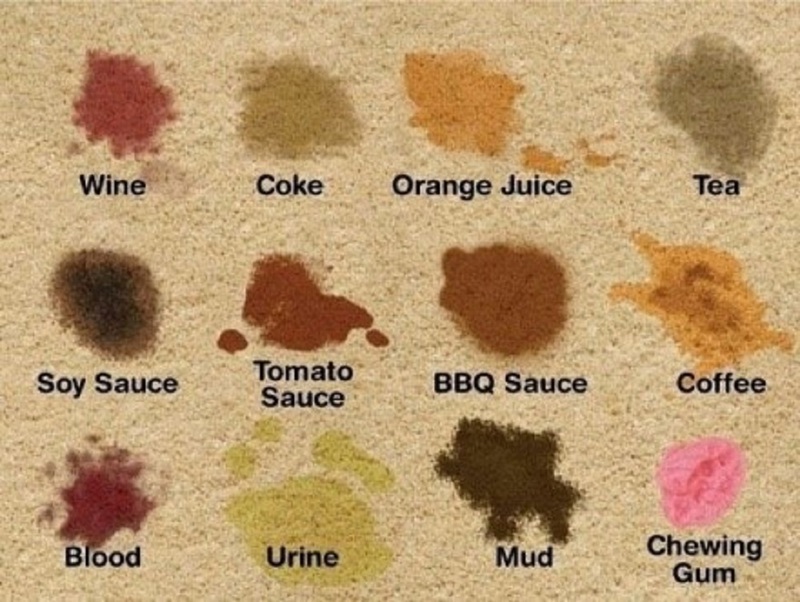 Now, carpets can be dyed different foods, drinks, urine, mud, ink, wax etc. We will give you useful carpet cleaning tips for some of the frequently occurring spots. If we spill liquids, the result is a stain. Sometimes, in addition to a stain, there is a bad smell, so you should take care of that too. The stains of red wine can be really severe and the first thing to do is spray the stain with cold or soda water and use a towel to dry. Do not rub! Start from the outer edge towards the center to avoid further propagation. For coffee, ketchup, ice-cream stain, prepare a solution of one tablespoon of liquid dish soap, one tablespoon of white vinegar and two cups of warm water. Use a clean white cloth to apply the solution to the stain. Dry with a dry cloth until the stain is removed and then use a clean sponge and cold water on the surface. Dry until it is as dry as possible. We hope our tips would help you to maintain a clean and impeccable appearance of your carpets. What to Look for in Engineered Flooring?